Sam Beck is the former director of the New York City Urban Semester Program, and the current director of the Practicing Medicine Program at the College of Human Ecology of Cornell University. He has carried out fieldwork in Iran, Yugoslavia, Romania, Austria, Germany and the United States. With Carl Maida, he edited Toward Engaged Anthropology (2013) and Public Anthropology in a Borderless World (2015). Ana Ivasiuc is an anthropologist affiliated with the Giessen Centre for the Study of Culture and the Centre for Conflict Studies at the Philipps University in Marburg, Germany. 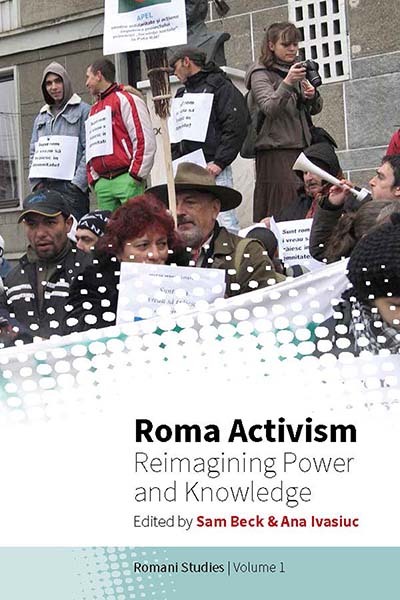 Through her past activity as a research coordinator within a Romani NGO in Romania, she has conducted research at the confluence between Romani activism and academia. She is the winner of the 2017 Herder–Council for European Studies Fellowship.